Former Rajasthan chief minister and (Bharatiya Janata Party) BJP leader Vasundhara Raje and was also present for the ceremony. 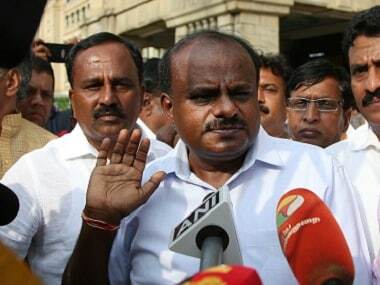 JD(S) supremo HD Deve Gowda and Karnataka chief minister HD Kumaraswamy also attended the ceremony. Several senior Congress leaders and hundreds of party workers attended the event. Nearly 2,000 VIP guests attended the function. 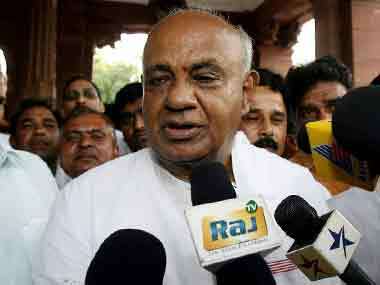 Senior party leader Mallikarjun Kharge was also present. Allies of the Congress party were present during the ceremony at Albert Hall. Loktantrik Janata Dal leader Sharad Yadav, National Conference's Farooq Abdullah and Telugu Desam Party's N Chandrababu Naidu and Rashtriya Janata Dal's Tejashwi Yadav were in attendance. Jharkhand Mukti Morcha's Hemant Soren, Janata Vikas Morcha's Babulal Marandi, AAP leader Sanjay Singh also participated in the ceremony. The ceremony was held in the open. Seating arrangements were made "to accommodate about 11,000 people", according to an official of the public works department. Prime Minister Narendra Modi congratulated the chief minister and deputy chief minister on Twitter, giving his best wishes for their tenure ahead. Congratulations to Shri @ashokgehlot51 Ji and Shri @SachinPilot Ji on taking oath as the CM and Deputy CM of Rajasthan. Best wishes for their tenure ahead. Along with Gehlot, the Chief Ministers of Madhya Pradesh and Chhattisgarh will also be sworn in on Monday. Kamal Nath will be sworn in as Chief Minister of Madhya Pradesh in Bhopal around 1 pm and Bhupesh Baghel as Chhattisgarh chief minister at around 4 pm in Raipur. 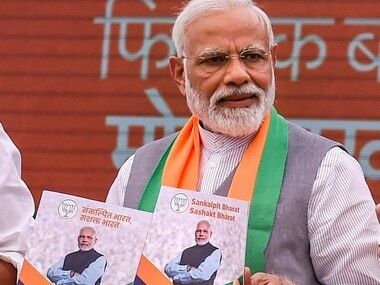 In the recently-concluded Assembly election in Rajasthan, the Congress had bagged 99 out of 199 seats to wrest power from the BJP in the state. The Rajasthan Assembly has 200 seats, but election for one seat was put off due to the demise of one of the candidates.